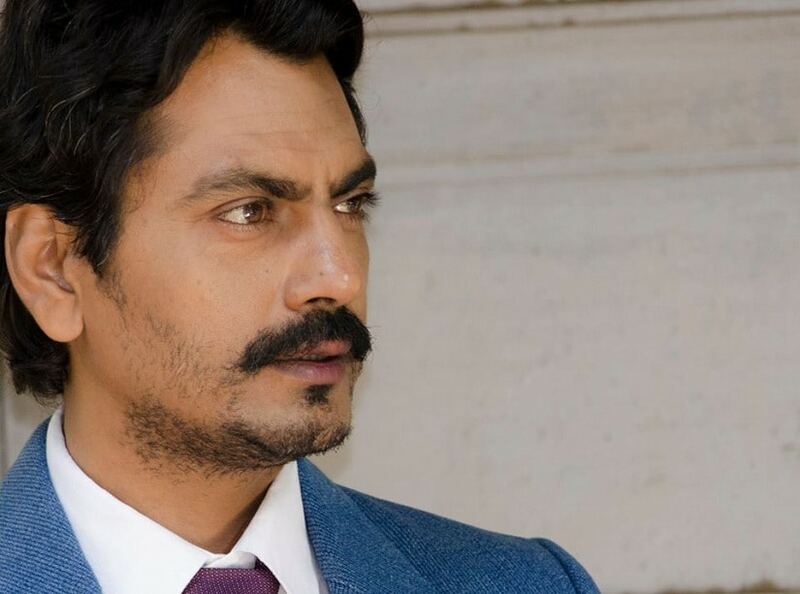 Nawazuddin Siddiqui has also been criticised by another ex girlfriend Niharika Singh for defaming her in his memoir An Extraordinary Life. 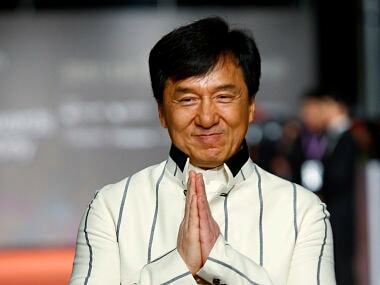 One could also argue that it was too soon in the day for Nawazuddin Siddiqui to pen his memoir. 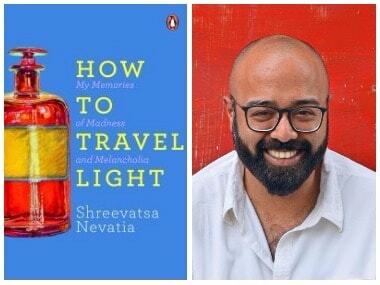 Shreevatsa Nevatia's debut novel How to Travel Light is a memoir of being bipolar, of travelling a route suffused with mania, cannabis, caffeine, and nicotine. In an exclusive interview with Firstpost. 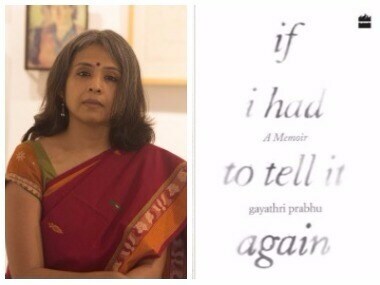 Suchitra Krishnamoorthy discusses her autobiographical play Drama Queen and how she blurs out all kinds of noises around her.